This page contains information regarding commercial advertising and joint venture opportunities with our station. To find out more, please get in touch with the contacts at the bottom of this page. 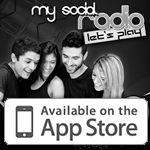 On air “spot advertising” with MySocialRadio.com is within your reach! Our management team can work with you to deliver the most cost effective radio advertising campaign that works with your specific requirements. With both direct marketing and radio advertising experts to hand, we can ensure that your message reaches the right people at the right time and within budget. 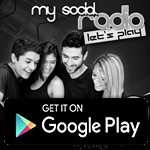 Another way to interact powerfully with our listeners is through our innovative sponsorship and competition/promotion packages. We are seeing thousands of entrants taking part in our Air-To-Web competitions. As radio is the most trusted medium, these opportunities allow you to get even closer to our listeners. Bespoke shorter-term promotions can quickly build excitement and participation and we can even include instant follow up responses to entrants via email, SMS or Wap-Push to ensure maximum results. Sponsorships allow you to build brand awareness over a period of time, via on-air activity, our website, Internet Browser Toolbar and/or Smart Phone Apps. You can also top up your ‘on air advertising’ or sponsorship / promotion package by displaying traditional banner adverts on either this website or our listener toolbar which is installed on thousands of computers around the world. This way it does not matter which website the advertiser surfing… your advert will always be in front of them. 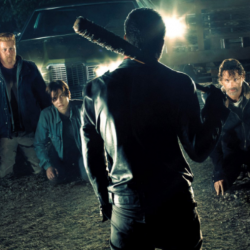 For more details or to open an advertisers account and upload your banner today click here. 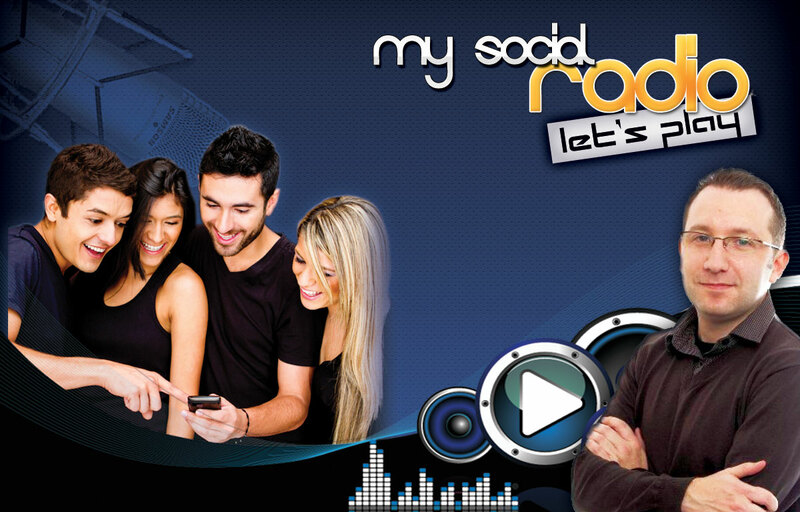 Promote your business or brand with MySocialRadio.com and you will have a team of the most talented script writers, commercial producers, direct marketers and business consultants in the country, working with you to build a campaign that not only looks good and sounds good… but works GREAT! Irrespective of your budget, our creative team will take a brief, write the campaign and present it back – all with no obligation to continue. Costs only apply if you choose to proceed to air. 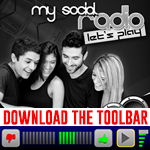 You must be <a href="https://www.mysocialradio.com/wp-login.php?redirect_to=https%3A%2F%2Fwww.mysocialradio.com%2Fadvertise-with-us%2F">logged in</a> to post a comment.